William (Bill) J. Mattix is a Partner in the Billings Litigation Department. 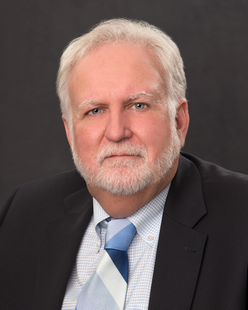 His practice focuses on labor and employment law, products liability law, including aviation-related matters, and general insurance and tort defense. Mr. Mattix has been extensively involved in the defense of wrongful discharge and discrimination cases and has represented clients in state and federal court and before the Montana Human Rights Bureau and the Equal Employment Opportunity Commission. He has been a featured speaker at numerous seminar employment law, the Americans with Disabilities Act and the Family & Medical Leave Act. Mr. Mattix is a member of the Defense Research Instsitute (DRI) and the Montana Defense Trial Lawyers (MDTLA).